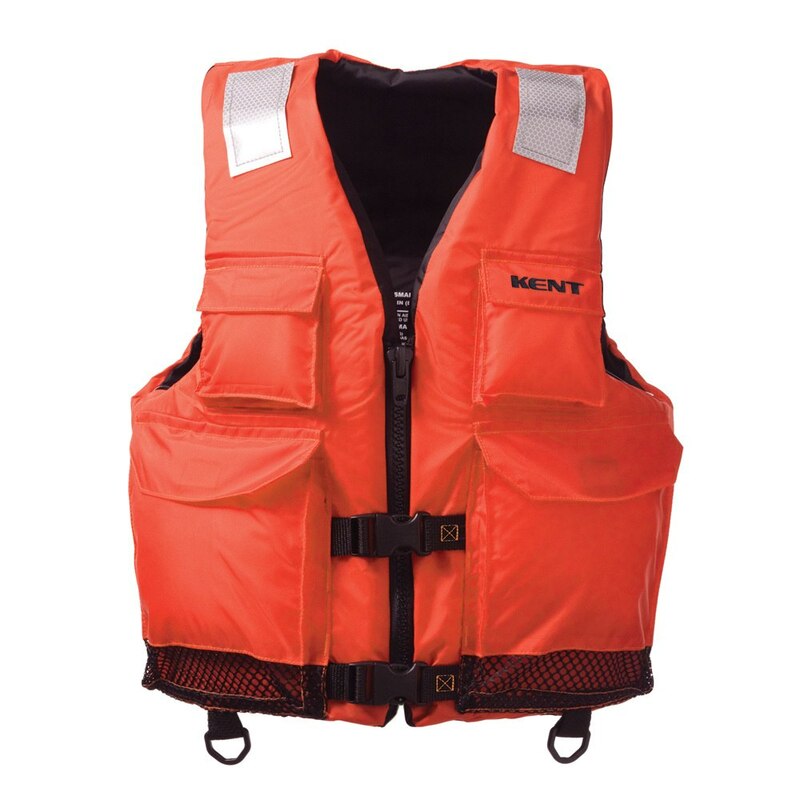 Kent Sporting Goods Company is committed to providing our customers with safe, reliable, and user-friendly products. 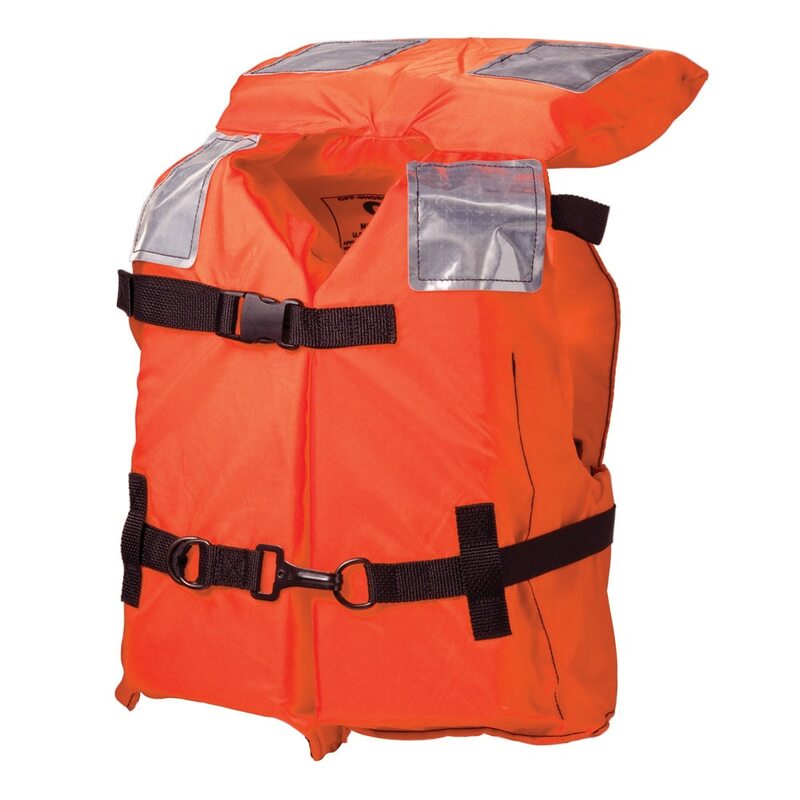 At all levels of the company, Kent Sporting Goods Company promotes responsibility and concern for the safety of our customers, employees, and the general public. 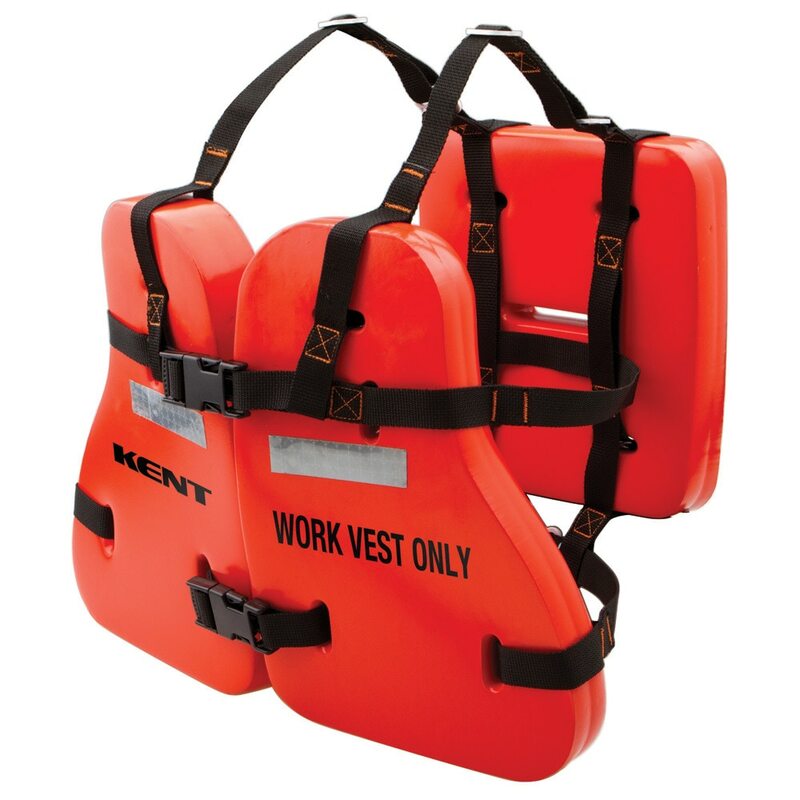 Safety, quality, and reliability are critical performance measures for all Kent Sporting Goods Company products. 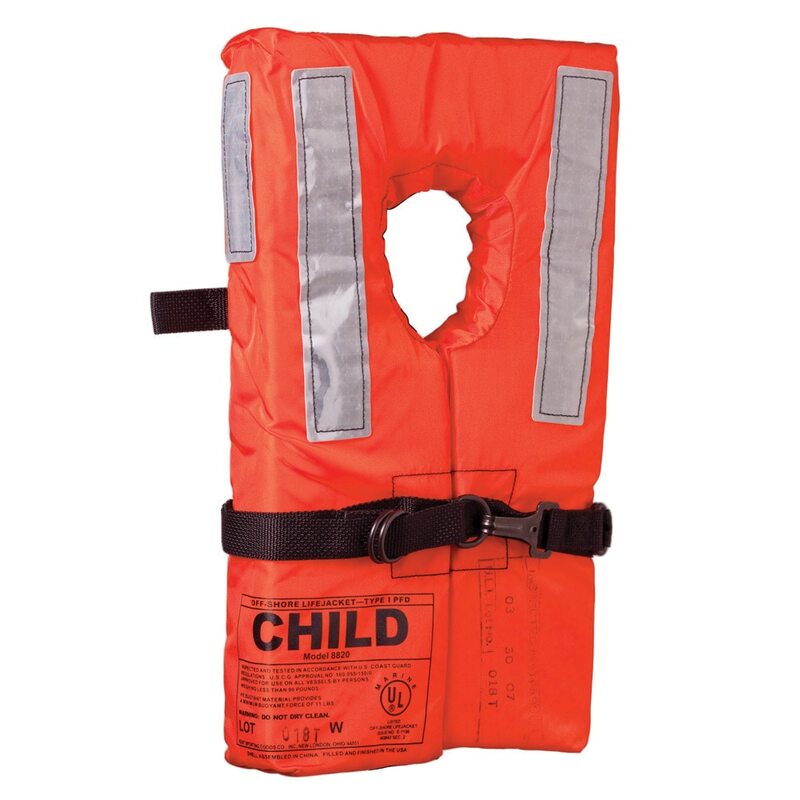 It is our responsibility to understand the issues involving safety associated with our products, and to continually improve safety. 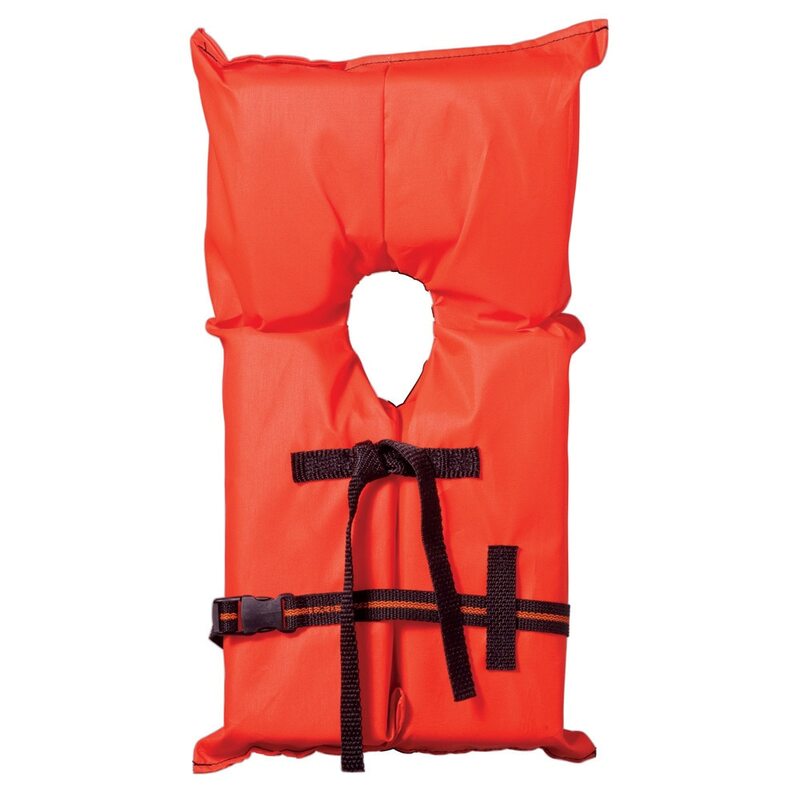 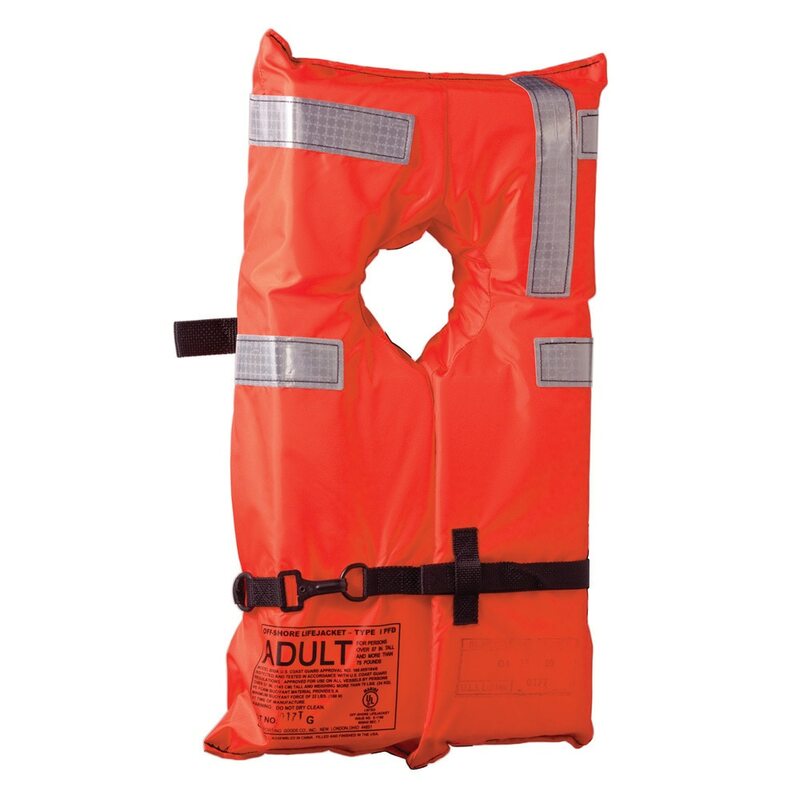 Anchor Express has great prices on Kent Sporting Goods life vests and PFDs.